These past 4 weeks have pushed me further than I ever have been pushed blogging or writing. I have written at least 6 articles a week on multiple topics. I was surprised at how many topics I enjoyed writing about and will continue to write about, like exercising and food. Also it's my favorite time of year. I love summer time and summer vacations! I never can fit in everything I want to do in those quick 3 months. I'm glad I did this 4 weeks vacation prep series, because I am that much more ready. Ready to relax on the beach, go swimming and look so hot this summer! I just want to do a recap of some of my favorite articles. Week 1- I love the article about working out from home. I also loved the guest post from Discover Your Happy. 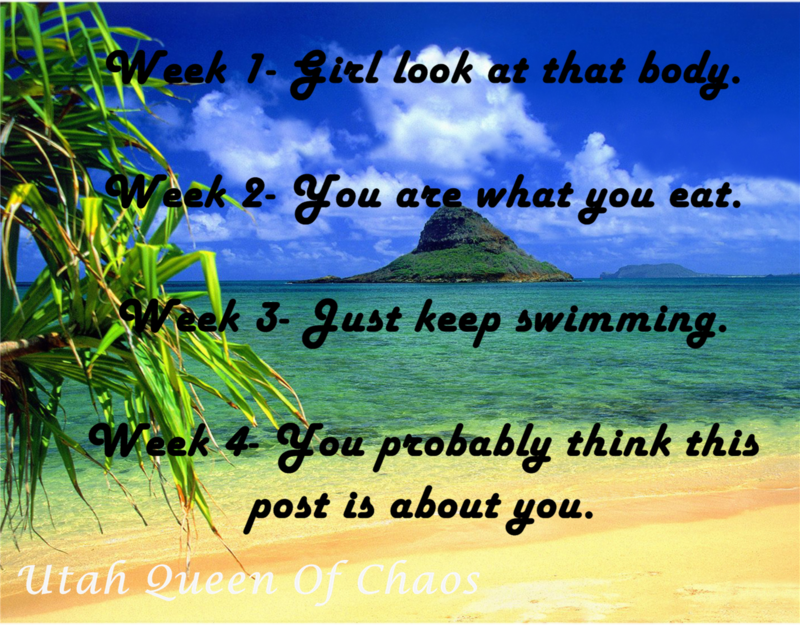 Week 2- The guest post from Christy Stevenson was amazing! There is a lot of great information and golden nuggets in there. Week 3- My favorite thing about the guest post from Bootz was about maxi skirts. I love maxi skirts! Week 4- I can't pick a favorite between Get Waxed and NS Minerals. I love what they both have to offer. Plus they both have a great giveaways going on for a few more days. 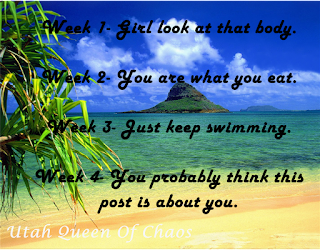 Hopefully you got some good tips to help you feel more ready and confident for a fun vacation, or summer in general. Week 3- Guest Post from Bootz, Inc.